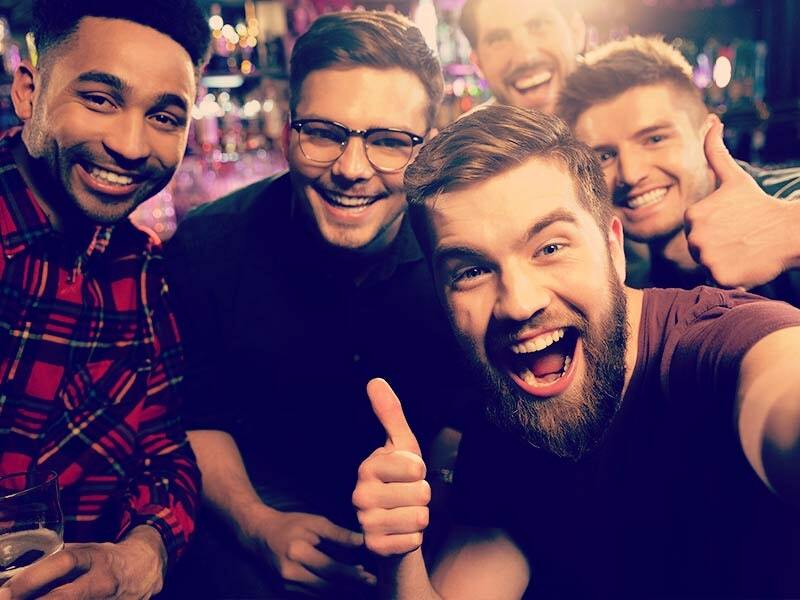 A good playlist from Mikey, and a little different to most of the playlists we’ve had so far, and you have to love the fact that he chose songs that will remind him of working here. They'll remind us of you as well buddy :( Mike will forever be remembered in the company for a number of things, not least his penchant for rocking double denim, something that will be celebrated for years to come thanks to one of our directors. He insisted that we start an annual ‘Double Denim Day’ in honour of our outgoing friend, and each year in the office we will celebrate Double Denim Day and think of where Mikey might be now. The first, inaugural Double Denim Day is penciled in for next week, and you can expect to see plenty of photos from that day on the blog soon after. 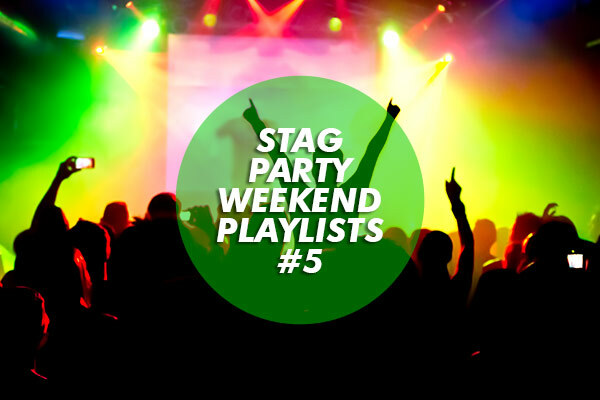 Remember, you can also view our other Party Playlist Articles on the blog to build up the ultimate weekend playlist!